(Ian Lovett) . 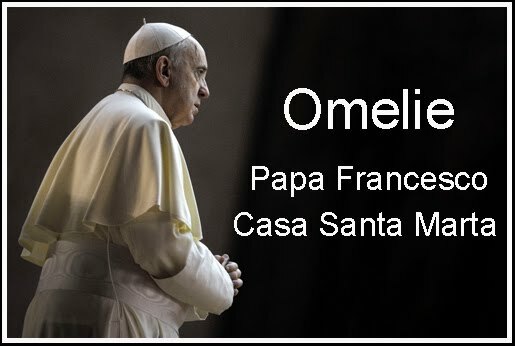 Pope Francis advised the cardinal to confer with his priests; the meeting grew emotional. Cardinal Donald Wuerl, the beleaguered archbishop of Washington, D.C., faced a mixture of calls to resign and to stay in his post from priests in his diocese at a meeting Monday, according to people who were present. At an annual Labor Day gathering, Cardinal Wuerl told more than 100 clergy that he had met in Rome the previous week with Pope Francis, who instructed him to confer with his priests over what step to take next. The cardinal has faced growing pressure to resign in recent weeks, following criticism that he mishandled allegations of sexual abuse. Following an opening prayer and brief remarks by Cardinal Wuerl, more than a dozen priests spoke for more than an hour in total, the people present said. Though the tone was cordial, some suggested that it might be time for the cardinal to step aside; other encouraged him to stay and be part of the church’s healing process. The cardinal said little in response to the comments. He received two standing ovations during the event at a Maryland church and grew visibly emotional at the end, the people who were present said. Ed McFadden, a spokesman for the Archdiocese of Washington, said the reception from priests was mostly positive. Pressure on Cardinal Wuerl to step down has mounted since the release of a report last month from the attorney general of Pennsylvania that detailed decades of sexual abuse by more than 300 priests in the state. 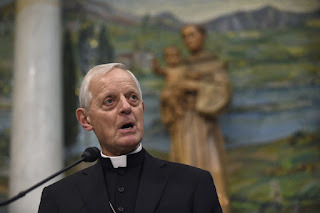 Cardinal Wuerl, who served as the archbishop of Pittsburgh from 1988 to 2006, has been criticized for not doing enough to keep priests accused of abuse from returning to ministry. Later in Cardinal Wuerl’s address, a man in the pews yelled, “Shame on you!” and walked out. Another parishioner turned her back while he spoke. Cardinal Wuerl, 77 years old, has already submitted his resignation to Pope Francis, as is required when bishops reach the age of 75. It hasn’t yet been accepted. Bishops can continue to serve, at the pope’s discretion, until age 80. During his opening remarks at the meeting on Monday, Cardinal Wuerl said that he had known nothing about the allegations against Archbishop McCarrick until they became public earlier this year and asked why no one had told him anything, the people who were present said. Following the meeting, the clergy gathered for dinner. Cardinal Wuerl shook hands with each priest, but didn’t stay to eat.